Winterhalder was born in Kettering in 1879 and began his career with his hometown club. 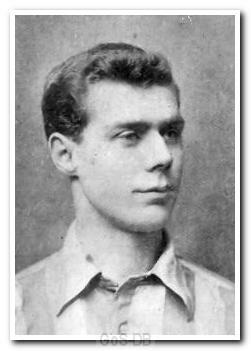 In 1902 he joined Sheffield United and scored twice in 11 appearances for the club. Joining Argyle as the club turned professional, he played regularly at outside-right during the first campaign. Moving on at the end of that inaugural season, he played for one season each at Wellingborough and West Ham United.